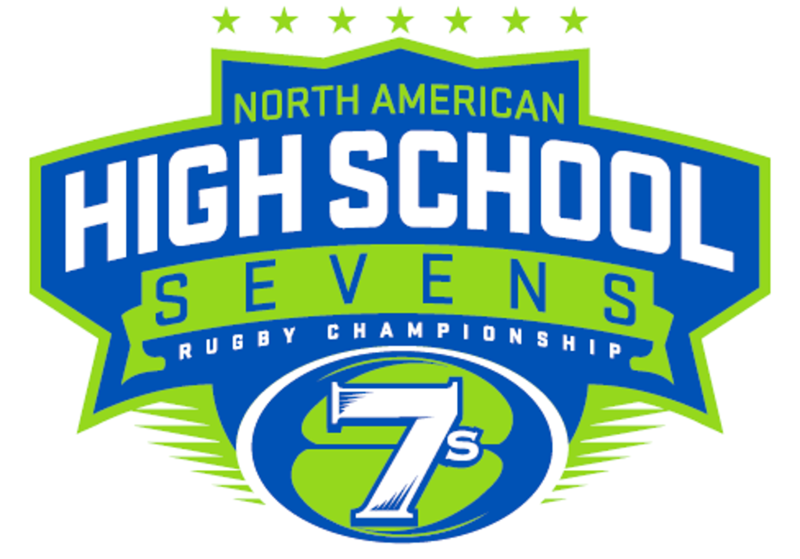 The North American HS 7s will be launched this season as a series of top-flight high-school-level 7s tournaments for elite touring teams. The NSHS 7s is expected to include several tournaments going forward, but this year, for sure, there will be the the Las Vegas Invitational 7s in Las Vegas in March, the Delaware 7s in June, and, as the culmination, the NAI 7s in Salt Lake City in August. Several other tournaments are looking to be part of it, including the Bermuda 7s and the Magnificent 7s in Ontario. In addition, well-known elite-level teams such as Eagle Impact Rugby Academy, Utah Lions, Atlantis, USA Rugby South, Upright Rugby Rogues, Play Rugby USA, and certainly several others, have committed to sending teams to this series. The plan is to use a points system similar to that of the Sevens World Series, with the NAI 7s hosting the final event of the season. ©2019 North American High School 7's / SportsEngine. All Rights Reserved.